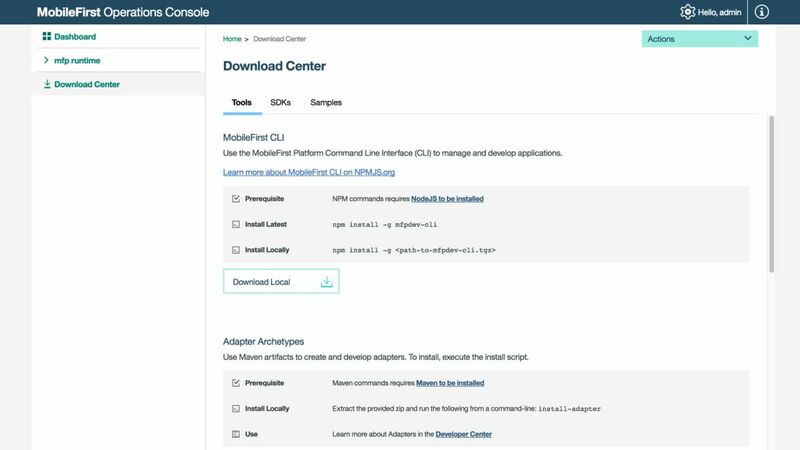 IBM Mobile Foundation allows you to build apps in a simple, safe, mobile environment that easily integrates with popular development tools. 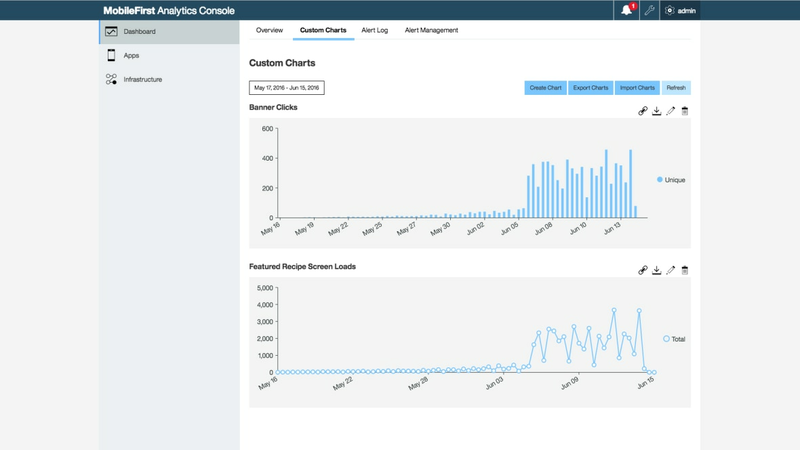 Go from idea to reality faster with a mobile backend infrastructure, powerful app management and insights into app usage. 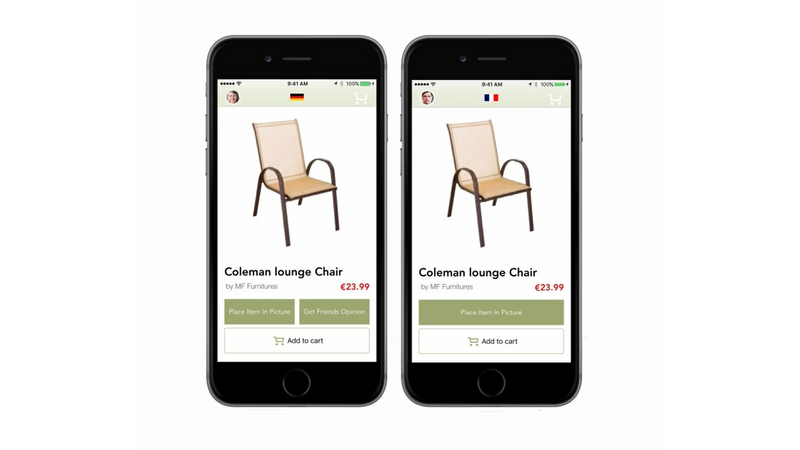 Create the potential for expanded user engagement by adding intelligence into your mobile experience. Employ comprehensive security to protect apps, data on the device, as well as corporate APIs from hackers and other vulnerabilities. 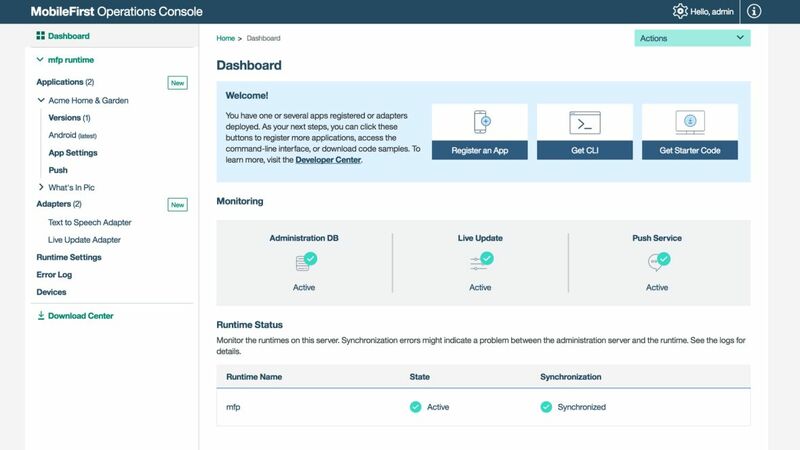 Manage apps more efficiently, streamline problem determination and cut down cycle times for making updates. 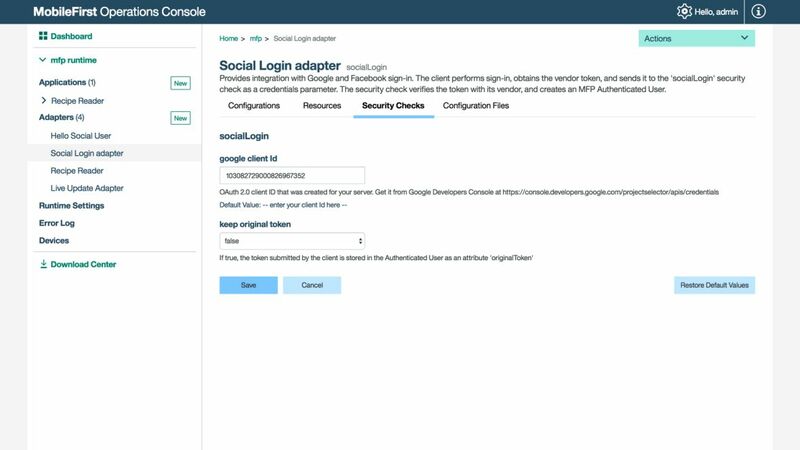 Provide every app with common services for faster, more consistent experiences. Boost user management, increase data protection and streamline message delivery to multiple platforms with a single API.